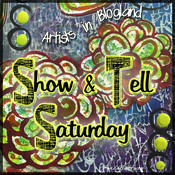 Here is the image I chose to use for the blog hop. First I colored my image from the store in Copics and then glued it to the canvas. 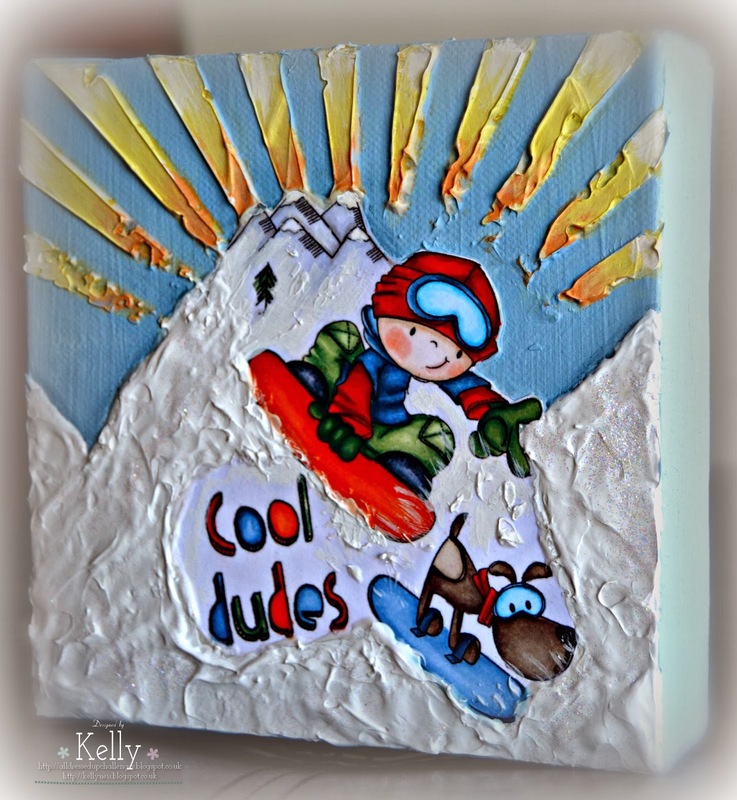 The sun rays and mountains of snow I made by mixing Golden moulding paste with paint. The sun rays is a stencil from Tim Holtz called "Rays". This canvas was very simple to create and fun too. 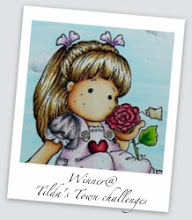 The challenge will run until February 15th and the winner will receive 3 images of their choice from the store. If you have been following the hop list you have arrived here from Jennifer. I love the really cool techniques you used on this! It's wonderful! me again! Cool canvas. lovely ideas! this is such a cute stamp. Hugs. Fab-U-Lous! There's no end to the creativity and fun on this piece! Love the sun's rays and how you can actually see the 'snow' fly up as the board hits it. 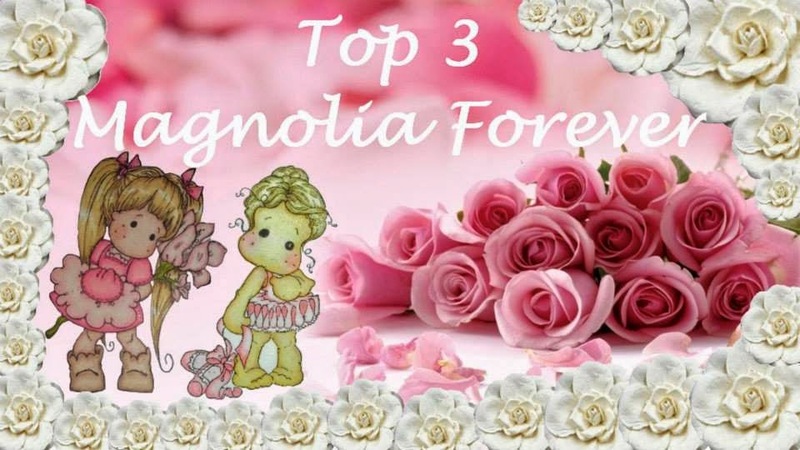 WOW Love your work of art using this cute new digi!! What a great canvas....bet your little man made dibbs on that!!!!! This is the coolest thing EVER!! Oh my gosh, it's just popping off the canvas, what a super idea!!! LOVE it! He looks like he is ready for Sochi. Great background work here. Totally different with other techniques and that's what I love about your creations. At this time I wish that my english was better. I could write it in dutch(so you can translate it yourself LOL). But I am a great fan of you Kelly although I am not a frequent visitor. But again your canvas is awesome!! Fabulous idea to mount your image on a canvas and to add texture. Very clever. Fantastic canvas with great colors and textures. Wonderful design Kelly. This is fabulous Kelly. 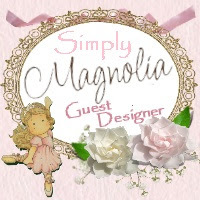 The image is fabulous and it pops all the more with the fabulous textures. A gorgeous canvas. love the texture you got on your card!!! Oh this canvas is cool and fun !! Wow, I love to see what you did with the texture on your card. It makes it fabulous! Thanks for sharing this idea! This is so fun and such creative use of the moulding paste. 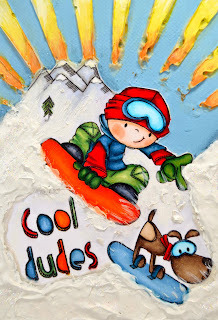 Great use of the image, would look amazing on any boy's room wall!! 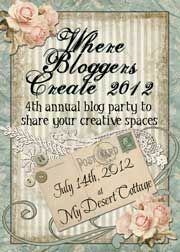 So glad I could join you as a GDT for this blog hop! Simply brilliant Kelly. All that texture is perfect for this image. Looks like real snow! Love that cute little guy! Wow this is different - nice to see something innovative. Very cute! I love how you created the dimension on your card. so cool!! the snow is amazing!! Your creation is absolutly adorable dear Kelly. I love the snow, it looks soooo real, the Sunrays also. You've done it great. Can not look around as much. WOW and your coloring is perfect. Can see you had such fun with this... the texture of the snow is amazing, and that sunburst is stunning. Need I mention the fabulous colouring on the image?! Fantastic!!! I love your canvas and all that texture on the mountains. Beautiful!! Fabulous use of texture! Love your card! Kelly, your canvas is ahhhhhh-maZing !!!!!!! Love it all !!! Great colors & textures !! Bravo !! This is fantastic, it is great to see other ways of presenting images, I would never have thought of this, thank you. Love the techniques, the texture and the bold colors. Great project!